The highly renowned CeraNiveau is a compact channel drain for level access showers. The CeraNiveau floor drain features an attractively proportioned cover with an uncompromising reduction to the basic rectangular form. 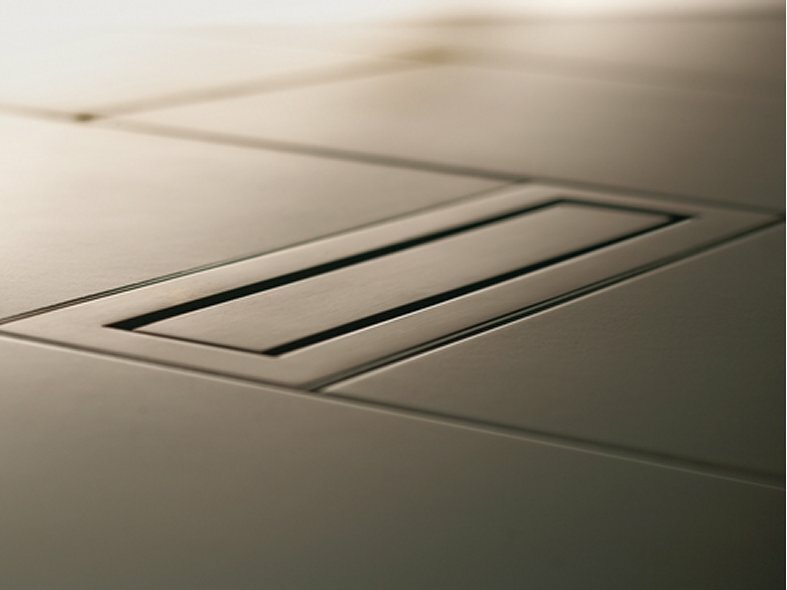 CeraNiveau is available in a range of finishes - polished, satin, antique bronze or matt black stainless steel, helping the drain cover to become a bathroom accessory that complements the finish of the brassware perfectly. CeraNiveau is perfect for newbuild or refurbishments with only a 108 mm build-in height.